The most comprehensive range of Israeli- and Jewish- themed films in Australia and New Zealand. FRED Film Radio is joining the 2018 Jewish International Film Festival in Sidney, Australia, from October 23 to November 21, 2018. 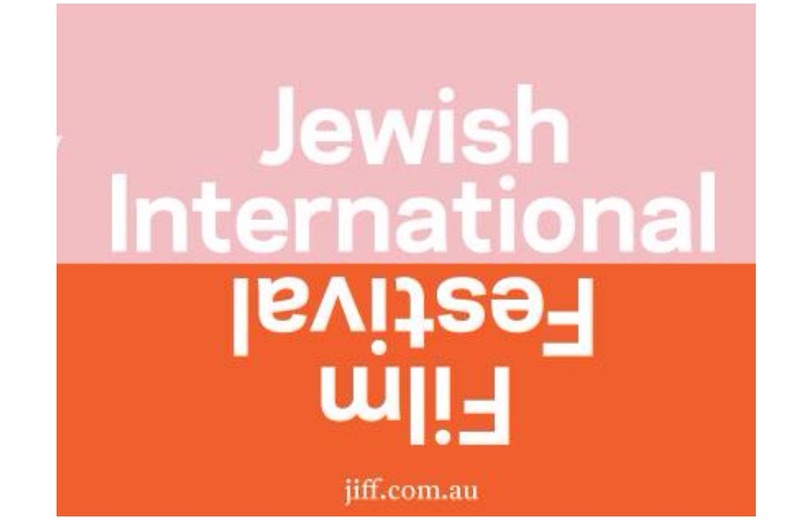 The 2018 Jewish International Film Festival (JIFF) offers the most comprehensive range of Israeli- and Jewish- themed films in Australia and New Zealand. The complete 2018 lineup of the festival boasts 64 features and documentaries: from Opening Night film The Interpreter, bold satire I Do Not Care If We Go Down in History As Barbarians, sprawling French biopic Promise at Dawn, retrospective features The City Without Jews and An Ancient Law, Closing Night film The Unorthodox, and many, many more.